Sandee Brawarsky, Culture Editor of The Jewish Week, will moderate a panel comprised of three BJ women artists — Helene Aylon, Susan Reimer-Torn, and Basya Schechter — who grew up orthodox but then had serious questions about that world and their place in it. Years later, they found themselves attracted to BJ, its authentic spirituality and its broader, more open view of Judaism. Each of the artists will speak about the path she took and share some of their work. 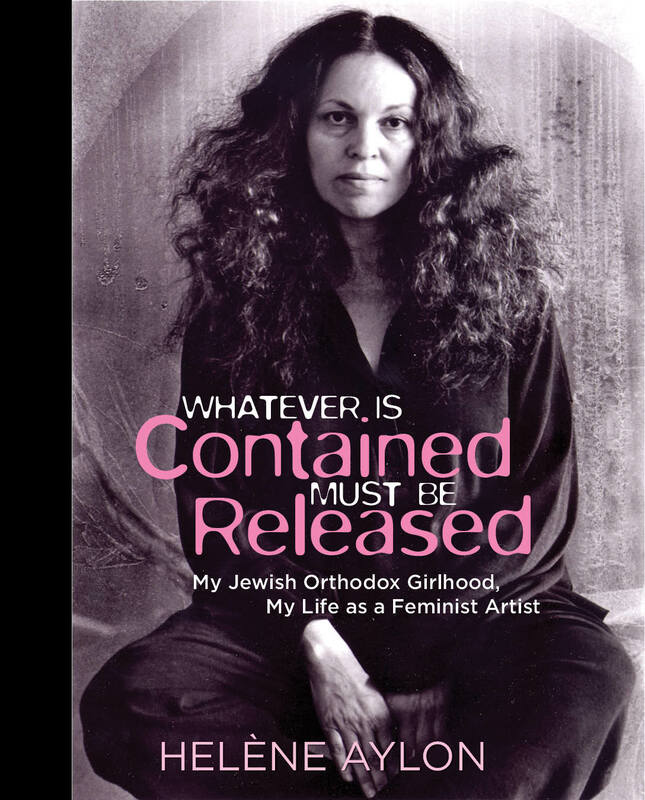 Aylon is the author of Whatever Is Contained Must Be Released: My Jewish Orthodox Girlhood, My Life as a Feminist Artist, published by The Feminist Press.